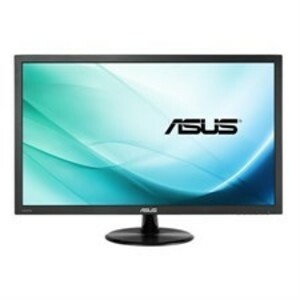 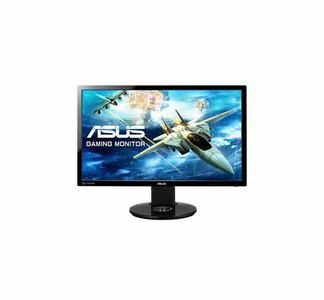 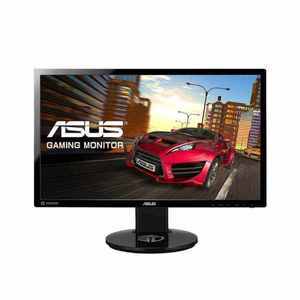 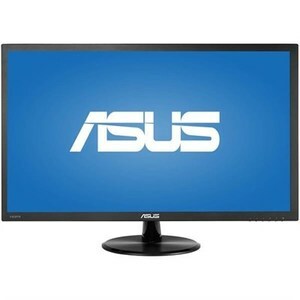 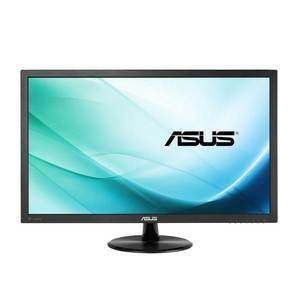 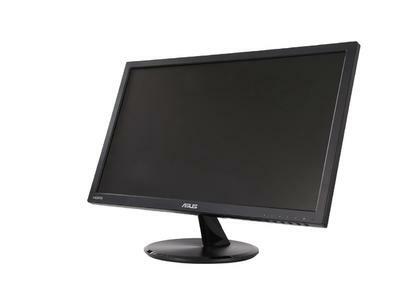 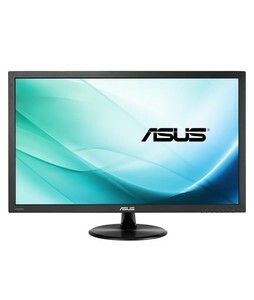 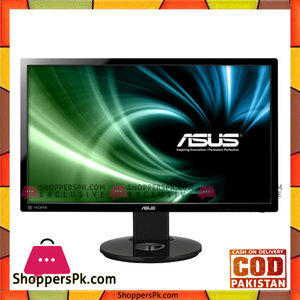 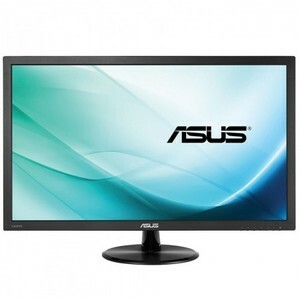 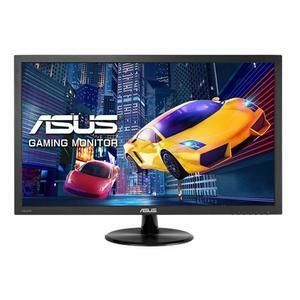 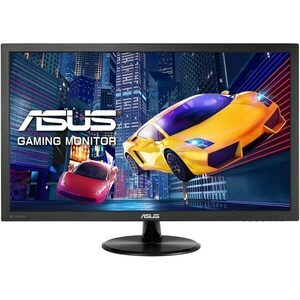 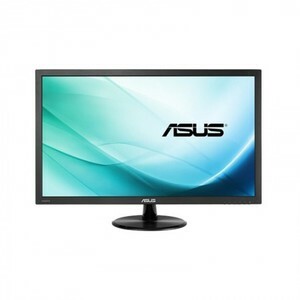 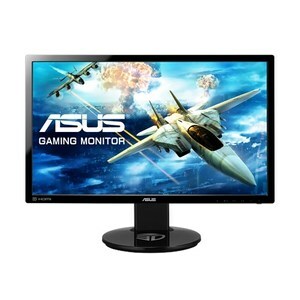 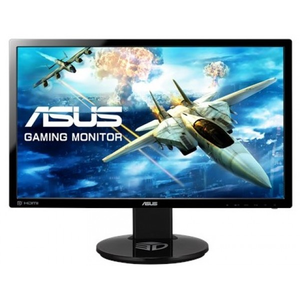 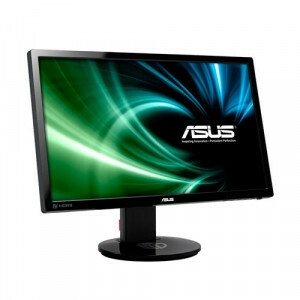 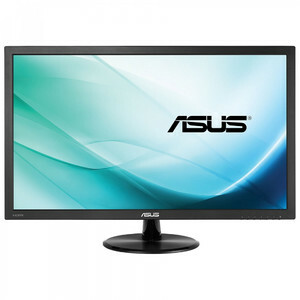 The Lowest price of Asus Gaming Monitor in Pakistan is Rs. 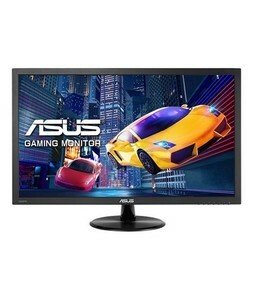 17,999, and estimated average price is Rs. 19,266. Get the latest price for Asus Rog, Asus Vp278h, Asus Vp247h, Asus Vp228h, Asus Mg278q, Asus Vg278q, Asus Mg28uq, Asus Vg248qe, Asus Mg279q, and other products. 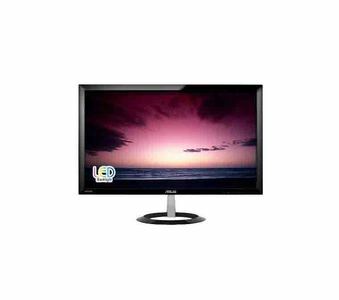 The prices are collected from the best online stores in Pakistan like Eitimad.com, Pcfanatics.pk, Telemart.pk - updated Apr 2019. A gaming monitor is different from a traditional monitor in such that these feature better resolutions, better color reproduction, and ergonomic designs that are well suited for gaming. 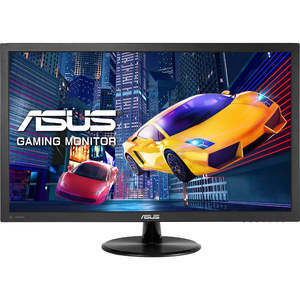 Asus gaming monitor are considered to be among the best gaming monitors around because of their extremely high-quality, superb contrast, and feature-rich designs. 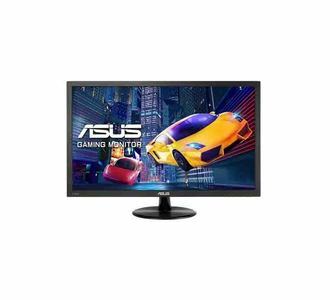 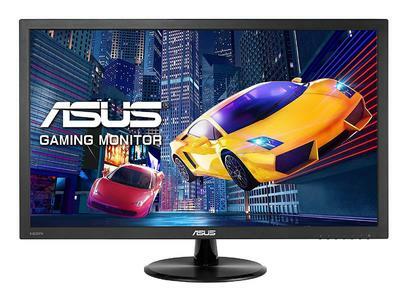 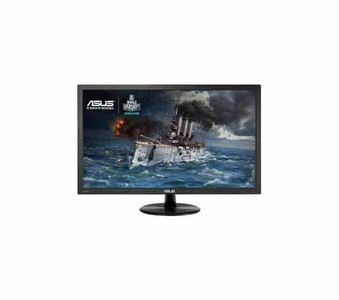 You can find a huge variety of gaming monitors available by Asus which include widescreen LED Asus gaming monitors, 4K Asus gaming monitors, UHD Asus gaming monitors, and curved Asus gaming monitors. 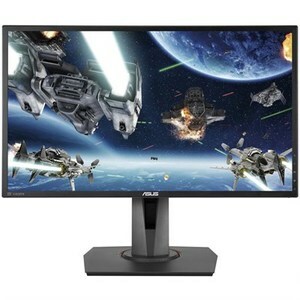 What sets these Asus gaming monitors apart is their excellent response time and screen-to-body ratio that not only perform well but look outstanding in your gaming equipment as well. 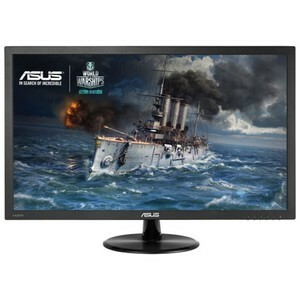 You can find these Asus gaming monitor in a variety of sizes starting from as small as 21.5-inch to as large as 34-inches. 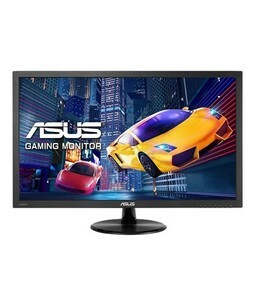 The most elusive and popular Asus gaming monitor in Pakistan are the Asus ROG gaming monitor which include the Asus ROG Strix and Asus ROG Swift series.